Creating seamless textures for complex 3D objects with bumpy surfaces can be very time consuming. 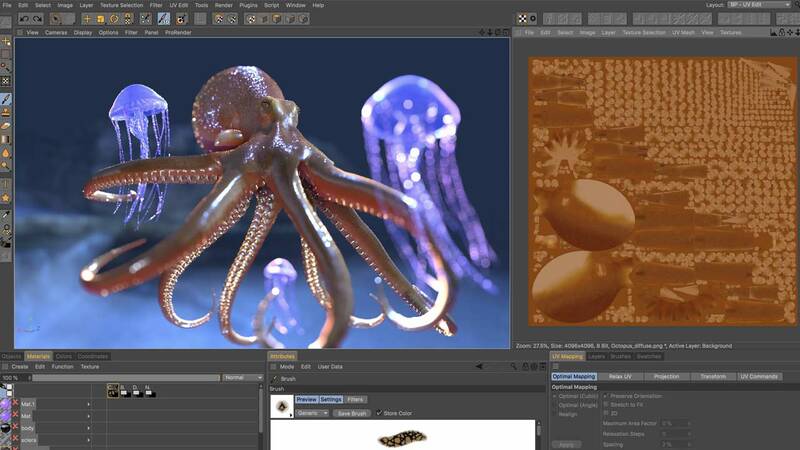 MAXON’s BodyPaint 3D lets you quickly and easily create high-end textures that fit your objects seamlessly. It is the ultimate tool for 3D artists who want to spend less time on the technical operations and gain more time for the creative process instead. Seamless textures – quick and easy! The most useful and exciting tool in BodyPaint 3D might be the Projection Painting Tool. It helps you to easily and quickly create seamless textures and lets you save several hours when creating UV maps. You simply paint what you want to see directly onto your 3D model, then you apply projection which will quickly adjust the painting so that it fits the UV coordinates perfectly. BodyPaint 3D offers a comprehensive collection of sculpting tools that let you turn a simple object into detailed work of art. Many of the tools in Bodypaint 3D are similar to those you are already familiar with from your current 2D image editing software (eg Adobe Photoshop). You can continue to work with layers and let them interact, use masking areas, brushes, patterns and so on. BodyPaint 3D also includes many familiar editing tools such as Clone, Smear, Smudge, Dodge and Burn, Gradients, Magic Wand, filters, etc. 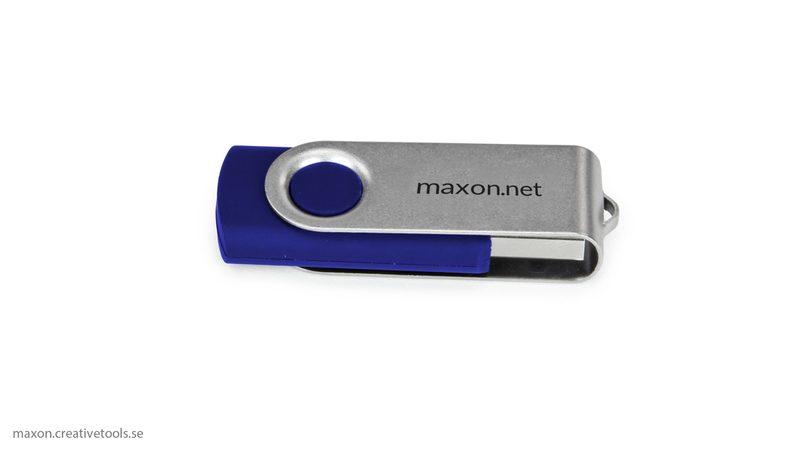 All the tools can be used directly on the 3D object. The 2D texture is automatically created in the background and you no longer need to go back-and-forwards between your 3D software and drawing program to paint the textures. BodyPaint 3D offers full support for tablets to ensure that drawing with a pen or stylus feels just as natural as it does in the popular 2D image editing programs. 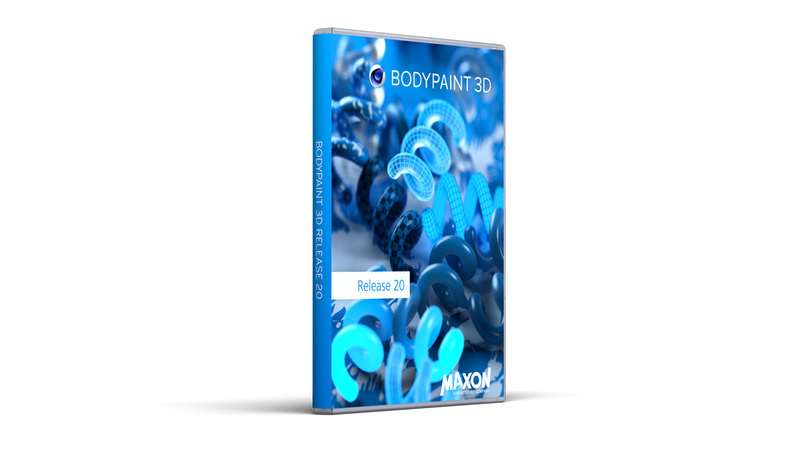 BodyPaint 3D includes plugins for Autodesk 3ds Max, Autodesk Maya and Autodesk Softimage but can also be used with most other 3D applications as well due to the wide range of exchange formats supported by the program (such as OBJ, FBX and COLLADA).